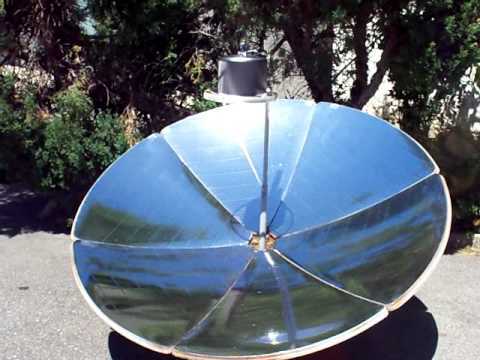 What is a Solar Cooker? 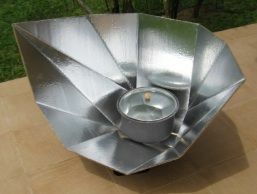 A solar cooker is a device that uses the power of the sun in order to cook food. 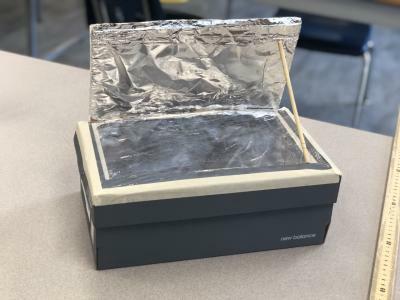 The thermal energy transfers from the radiation of the sun, reflects off of a mirror and onto a pot, and then the conduction of the metal will make the water rise inside which is convection. Here are the 3 most common types of solar cookers and the pros and cons of each design. Your food will only be partially cooked if the weather changes while cooking. For our project, we chose to create the box cooker. We chose the box cooker because it was simple, easy to make, and effective. Want to know how to make this? Check out our procedure! Very easy and simple. For kids aged 5-10. “Solar Panel Cooker Designs.” Solar Cooking, 21 Oct. 2016, solarcooking.wikia.com/wiki/Category:Solar_panel_cooker_designs. “Advantages and Disadvantages of Using a Solar Cooker.” 6 Negative Effects of Alternative Energy | DoItYourself.com, DoItYourself.com, 3 May 2010, www.doityourself.com/stry/advantages-and-disadvantages-of-using-a-solar-cooker. Keiren, et al. 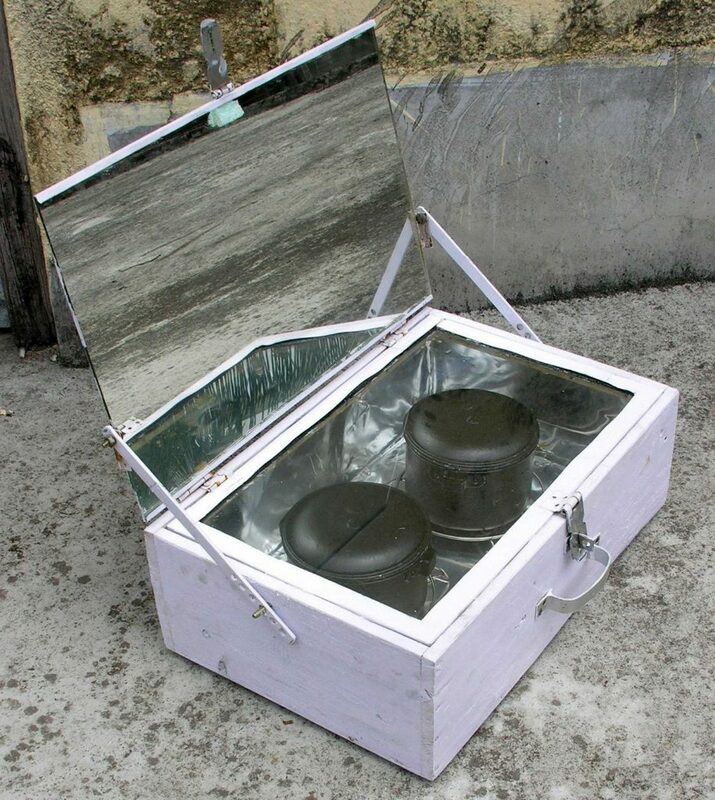 “The 4 Types of Solar Cookers.” Insteading, Insteading, 4 Jan. 2018, insteading.com/blog/solar-cooker/.